The Public Engagement Masterclass at the Wellcome Genome Campus in Cambridgeshire, UK, is now in its fourth year and supports researchers from all disciplines who aspire to be research leaders in their fields and establish a reputation for quality, embedded public engagement in the context of their research portfolio. The course will take place from 8 - 10 July 2019, and applications close on 16 April 2019. We are particularly keen to receive applications from researchers working across Europe, and have a number of bursaries to support attendance, awarded on a competitive basis. A focus of the 2019 course will be the methods and enablers to bring high-quality public engagement to the heart of a successful research leader. The residential nature of the course, enriched by a family of course mentors, provides flexible and ‘offline’ opportunities to talk on specific challenges and reflect on personal contexts and plans. As with previous editions of the course, delegates will come from a diverse range of disciplines and settings, making for rich networking and experience sharing. The 2019 Masterclass will be faciliated by the UK's National Coordinating Centre for Public Engagement and the European Science Engagement Association. 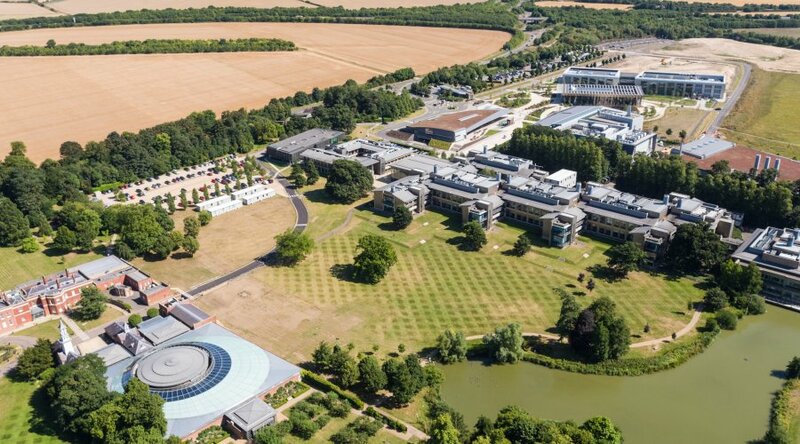 The course is organised by the Advanced Courses and Public Engagement team at the Wellcome Genome Campus and features a host of expert speakers from across the UK and Europe.